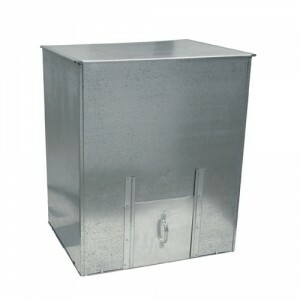 Store up to 5cwt (250kg) (approx. 5 bags) of coal in this sturdy Coal Bunker. 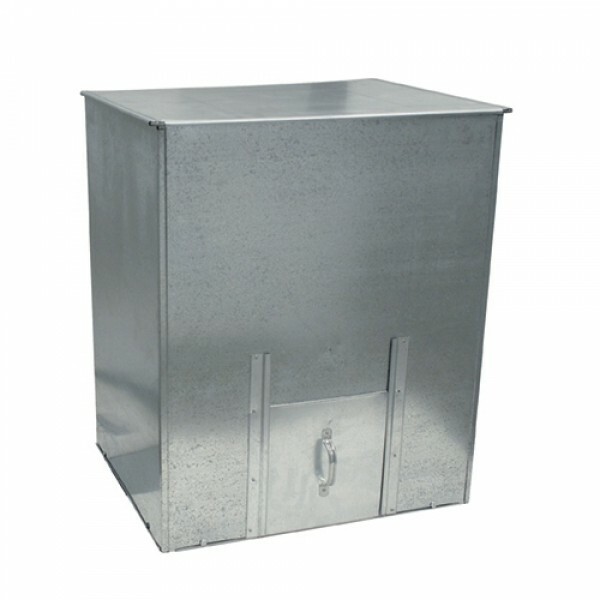 Made from 24 gauge sheet metal that has been galvanised to protect against rust, the coal bunker features a hinged full width lid for easy loading, an integrated base and a front sliding door that has a reinforced baffle plate. The Coal Bunker walls are made with interlocking seams which slide together during assembly, locking the panels together and prevents the joints from bursting open when filling with coal. Assembly is straightforward and instructions are provided.